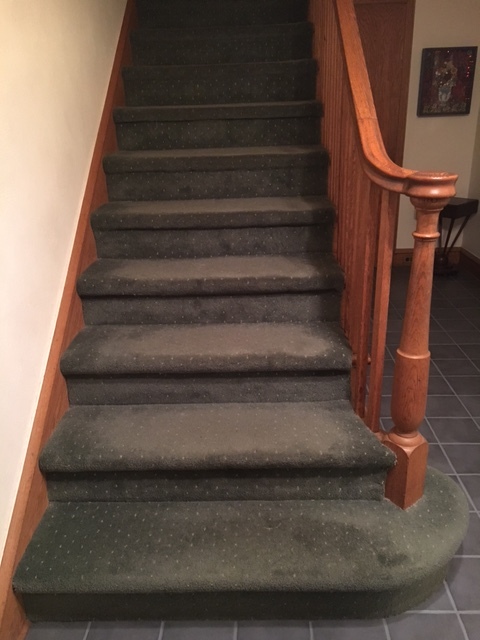 Whether your home has multiple flights of stairs or just a few steps, there are simple and inexpensive ways to ensure that stairs are safe and supportive. Scroll down to learn about common problems and their solutions. 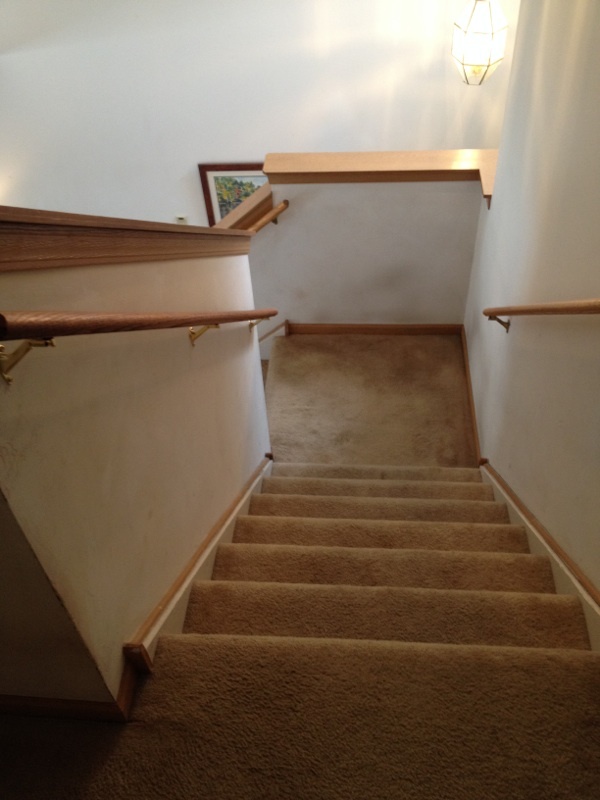 Add additional handrail for support on both sides of stairs, with railing extending past the last step. 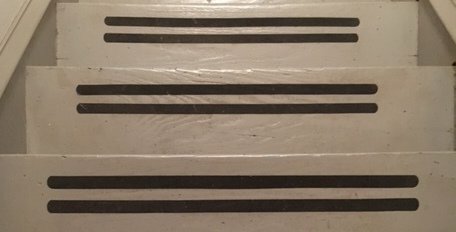 Stair railings on both sides of stairs provide support for those who use their left side, and when carrying things down or upstairs. Design and photos by MFA Architects, Geneva, Illinois. Add additional lighting to see steps more easily at top and bottom of the stairwell. A light switch at the top and bottom of the stairway light your way going up and down.